Kelly from New Leaf Wellness put together a list of 31 Keto Crockpot Freezer Meals. 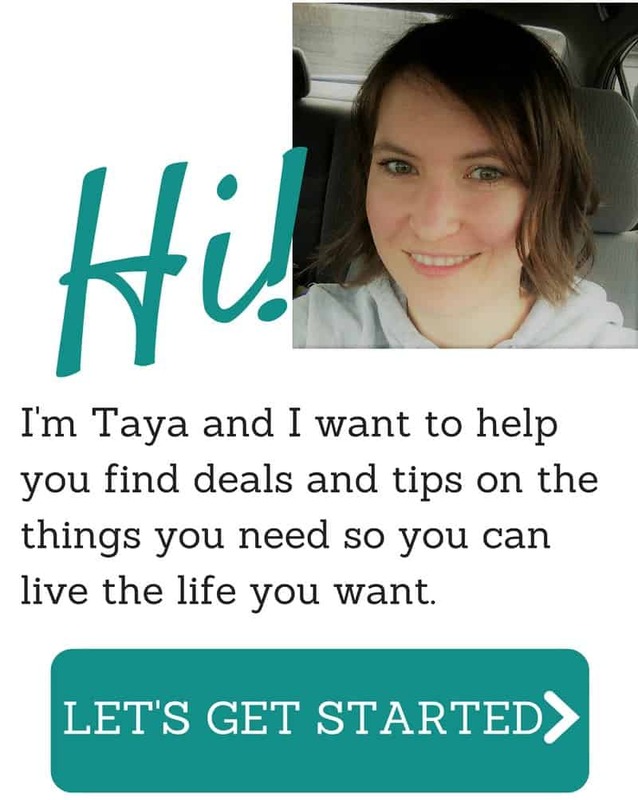 Her free download includes 10 printable recipes and a printable shopping list. Kelly from New Leaf Wellness put together a list of 12 Healthy Crockpot Freezer Meals to Make in June. Her free download includes 12 printable recipes, a shopping list, and a meal planning calendar! 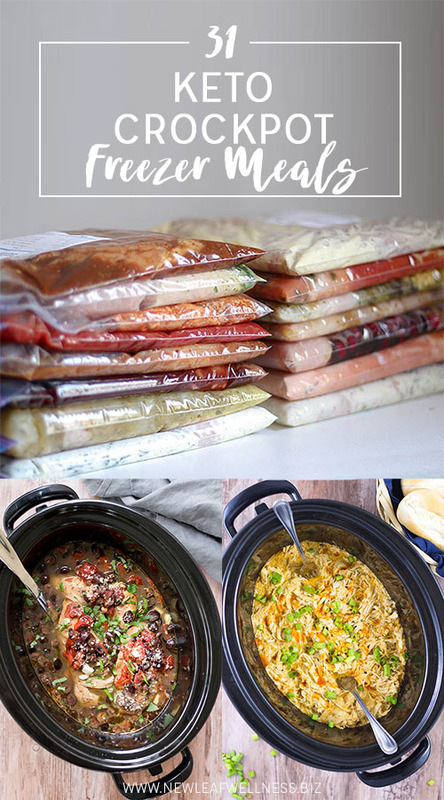 Kelly from New Leaf Wellness has put together a list of 10 Gluten-Free Dairy Free Crockpot Freezer Meals to make in one hour! Her free download includes 10 printable recipes and a shopping list. 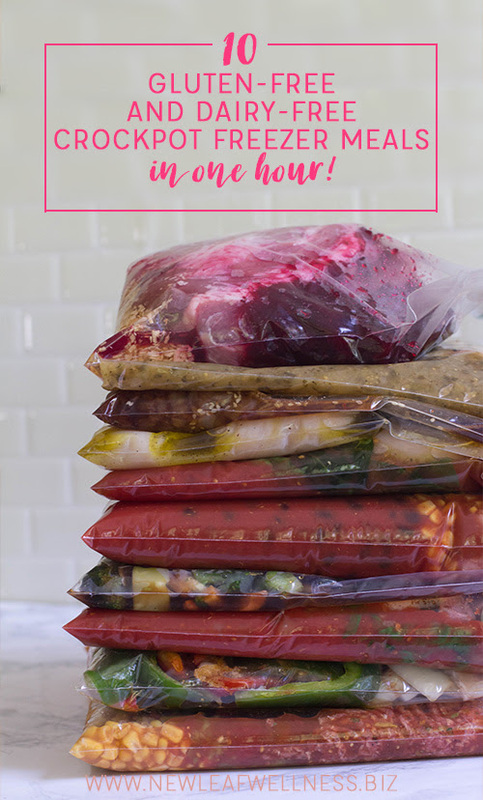 When it comes to tricks to help you save time, money and stress, freezer cooking is at the top of my list. Freezer cooking can fully change the way your family does things day to day. By planning ahead you can have have delicious, healthy meals for your family from the freezer instead of taking a spin through the drive through… again. This time of year kids activities start back up and you may find yourself a little overwhelmed. But you can help tame the dinner time madness with these tips. You hear it all the time. But that’s because it works. A menu means you can shop once and do prep work as you put the food away. You’ll probably find that you don’t have to look inside the fridge multiple times a day only to decide that thinking about what will be for dinner is just too much again. While I like to plan a week’s worth of meals, you may want to just plan enough meals to get you until your next shopping day. I recommend planning to double 1 – 2 meals so that you can put the extra into the freezer. Perfect for days when you don’t have time to shop or prepare a meal from scratch because of activities. Prep before putting food away. The fastest way to create many meals for the freezer at once is to go shopping in the morning and spend the afternoon completing the prep work. This is great for working mothers or moms with a lot of activities during the week. Chop all of the ingredients for one meal and load right into freezer bags for a complete recipe. I’ve got a big list of freezer meals here that may interest you. Now you can pull out a bag and toss right into the slow cooker, Instant Pot, or oven. When you are cooking and baking, double your recipes to cook once but eat twice! This is a great way to reduce your workload because you can cook once and clean once. That means that on busy days you do not have to worry about cooking a meal or cleaning up from cooking. This works really well for casseroles, cookies and muffins, and soups. This is the least stressful way to build a large stash for your freezer with very little stress on you. No all day cooking or menu planning but you will be building a stash of meals for busy nights. While this freezer cooking is amazing for saving you time and money you will find that things can get freezer burnt causing unnecessary waste. To prevent freezer burn, remove air from packaging and use multiple layers around your food to keep it fresh longer. Never let air get into your packaging. Label your meals well so you do not need to open anything to find the meal you want.